Growing up my skin was always an issue for me – a sore point – acne and eczema ruled my life and I refused treatment. It was something I tried to ignore. Pretend it was not an issue. When I eat breakfast (or brunch in most cases), this is what it regularly looks like. I had a flash-back recently as I was spreading my avocado on top of my vegemite (I only tried this for the first time in the last year and now I'm a convert - give me a break). But I vividly remembered a time when I would strictly only eat 1/4 of an avocado as that met my 'fat quota' for the day according to the app that tracked my food. What are carrier oils? Why should we dilute? In all of my classes, I will generally whip out this little guy pictured above as I'm talking about how I use my essential oils daily. That's because when I'm using them daily, I'm always diluting. This perfect brown and purple box here (note the eco-friendly packaging) is my monthly order using the Loyalty Rewards Program with doTERRA. 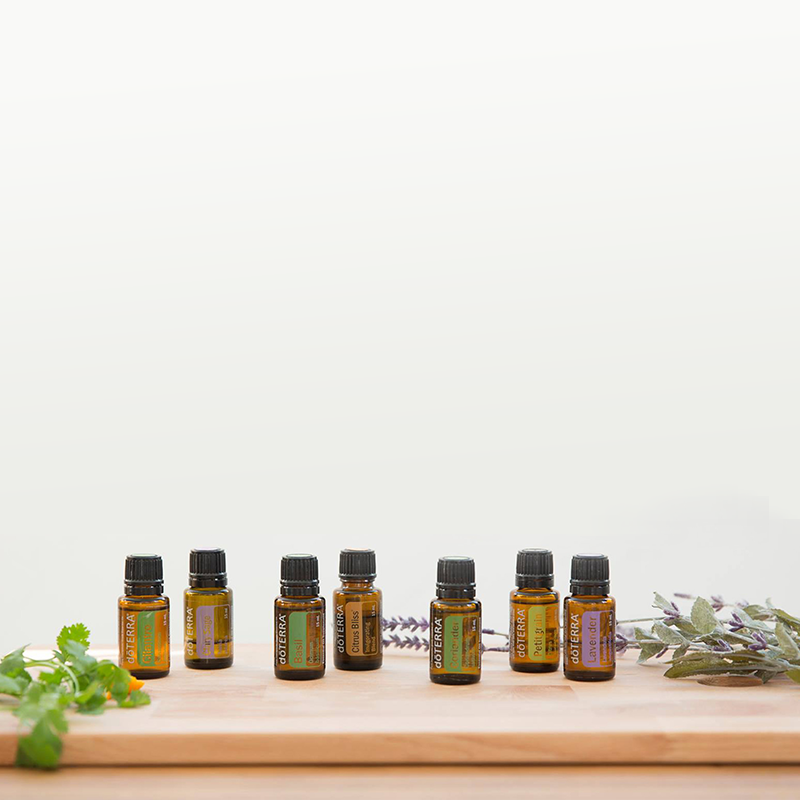 In other words - the free oils program OR my monthly wellness box! Finding one can be hard, and breaking one can be equally as difficult. I’m becoming very disenchanted with social media, I’m not sure if you’ve noticed. Coming into Spring, everyone's feeling a bit stagnant, out of sorts, back into hold habits, out of balance.